HELLO ALL!I HAVE BEEN NEGLECTING THIS BLOG FOR A WHILE.I HAVE BEEN PUNISHED BY YOU TUBE AND FACEBOOK FOR SPEAKING MY MIND ABOUT ILLEGALS AND ASIANS INVADING MY BELOVED BROOKLYN NY. I HAVE SURVIVED SANDY BUT MY JOB HASNT.I AM AWAITING POWER T BE RESTORED TO THE WALL ST AREA. I WILL SOON BE BACK ON TO SHOW HOW ILLEGALS AND 3RD WORLD SCUM ARE CHANGING AMERICA. ITS OUT OF CONTROL,SEEMS ANYONE CAN COME HERE AND OVERSTAY THEIR WELCOME AND I HAVE TO ADAPT TO IT. 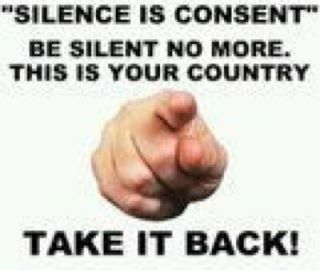 I AM TIRED OF IT AND WILL KEEP VOICING MY OPPOSITION NO MATTER WHAT. 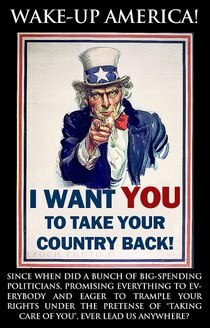 WE NEED TO TAKE THIS COUNTRY BACK FROM THE CORRUPT POLITICIANS AND THE IMMIGRANT SCUM WE HAVE TODAY.